What can I do with BTZ?  You can use BTZ when making offers on Bunz for items and services where you may have offered tokens or gift cards in the past. You can also redeem your BTZ at a handful of our favourite cafes, breweries and retailers in Toronto. This is really exciting for us and we’re working hard to onboard more cafes, grocery stores and retailers so that we can redeem our BTZ for everything from jeans to eggs.